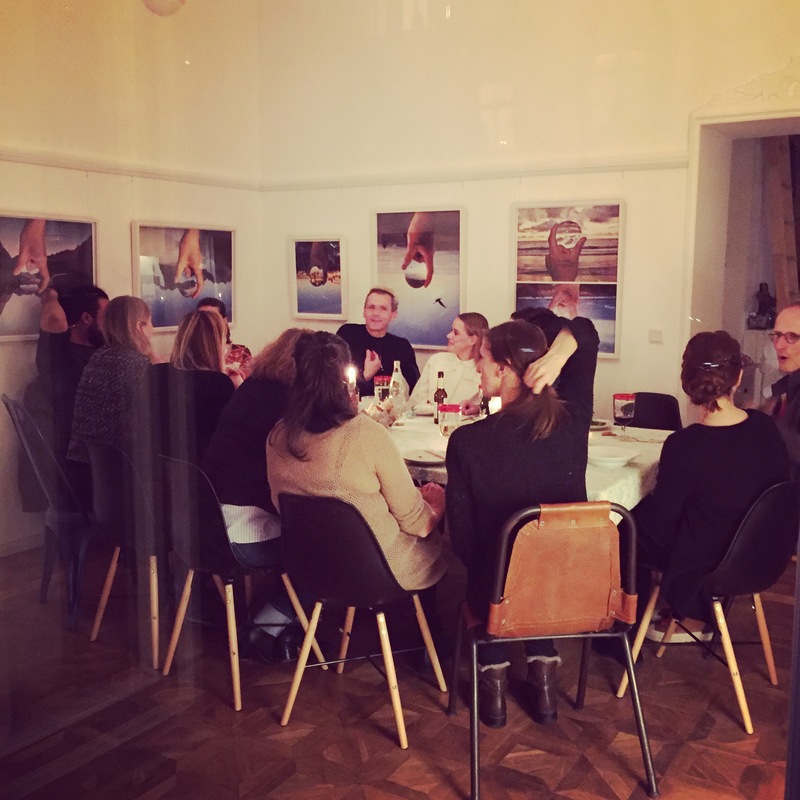 Our ‘Dinner Parties’ are a perfect occasion to meet the current artist-in-residence and to learn more about the respective project in a familiar atmosphere. 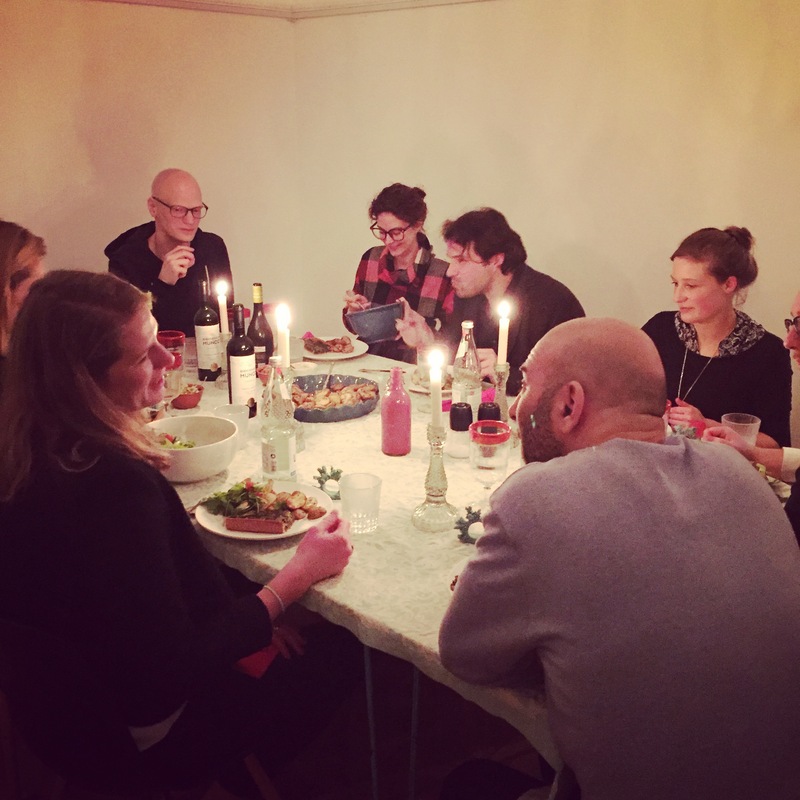 In alternating order, the Dinner Parties are co-hosted by professional cooks and with a broad range of tastes – if vegan or kölsch, they all compose excellent menus. To ensure a convivial context, each Dinner Party is limited to twelve guests, after previous reservation. In the combination of participants we are trying our best to arrange for heterogenous groups, as these usually make way for the most interesting and sustainable encounters. CAT invites you to take advantage of contemporary art as a public offer for discussion and participation. In a sort of living room laboratory, we are therefore committed to frame our projects comprehensible and as a ‘work-in-progress’ traceable. During their residency, our artists live and work in our space in the Cologne “Agnesviertel”. Also our framing program, such as the Dinner Parties, takes place right here. As our table only fits 12, please rsvp at info@catcologne.org. There is a recommended all-inclusive donation for food and drinks of Euro 30,-. 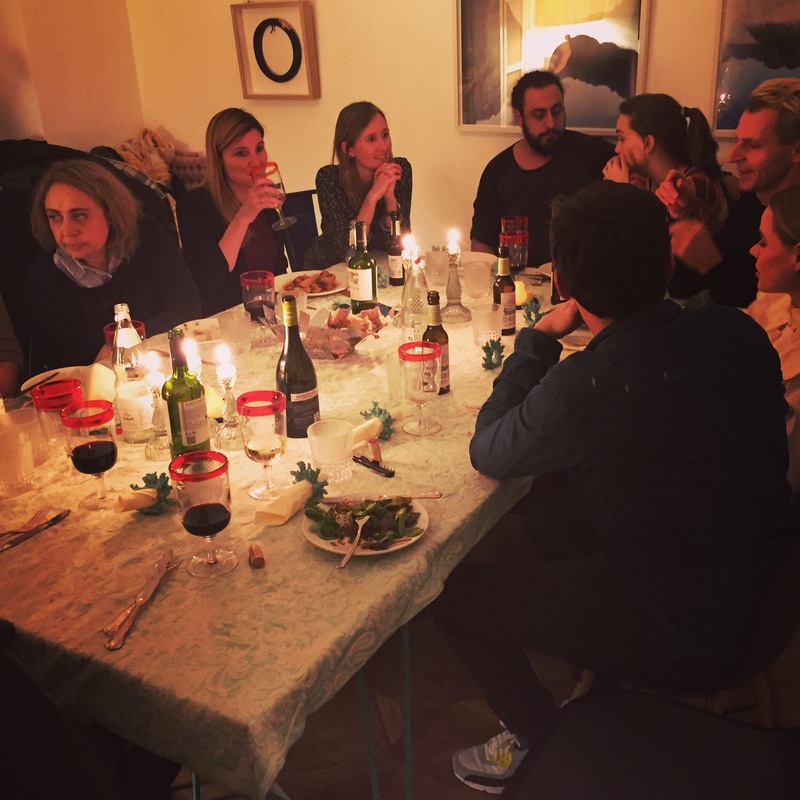 -> see “events” for coming Dinner Party dates! His guests claim his Chocolate-Mascarpone-Creme is pure impudence and should be forbidden (…well, after it’s finished..). This is about pure taste of fresh ingredients and about a new enjoyment of food. The repertoire ranges from classics to the extraordinary. 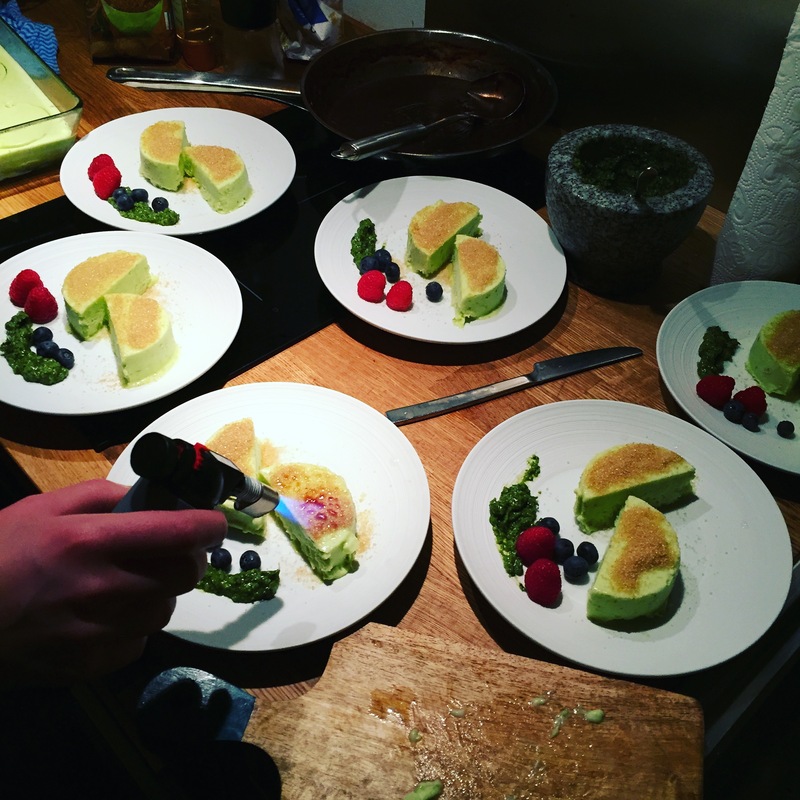 Healthy and organic cooking with a love of detail. Loves to host friends and also to cook for strangers at her home, able to speculate long nights about the different states of Brussels Sprouts, all according to Anything goes! Regional und seasonal. strongest dish: dessert! 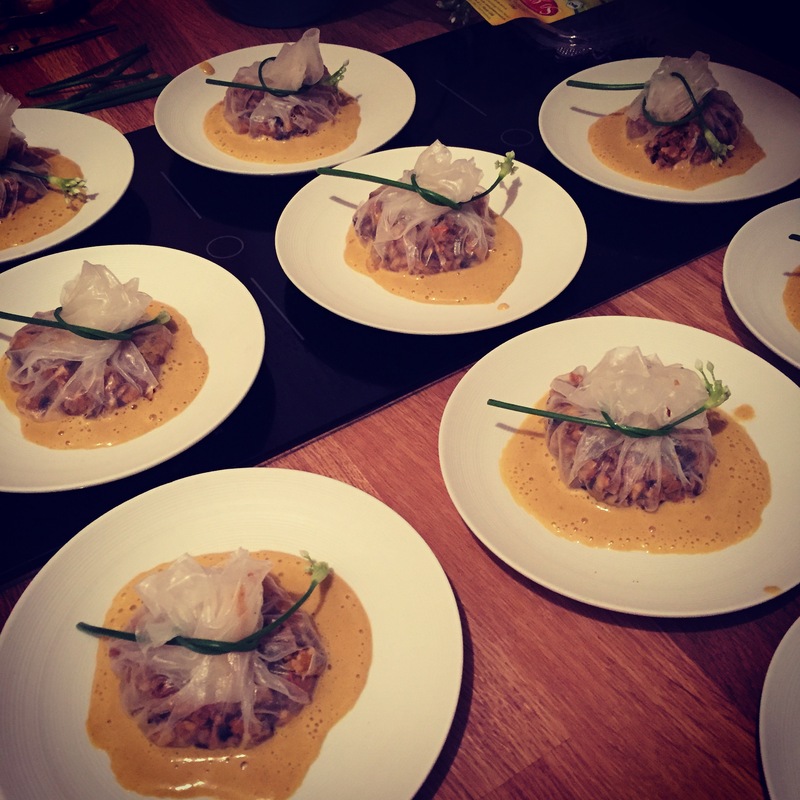 -> also check out “Der Kulinarische Donnerstag” !